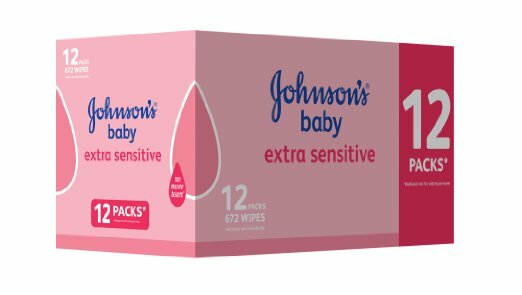 Johnson’s Extra Sensitive wipes are now even cheaper when you buy them on Amazon; just £7 for 12 packs. Well worth stocking up at this price! Compare this to Sainsbury’s (£10), Mothercare (£10) and Boots (£11) – that’s a substantial saving!